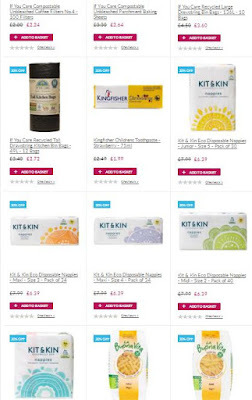 The Vegan Magpie: Ethical Superstore vegan offer! Hello! 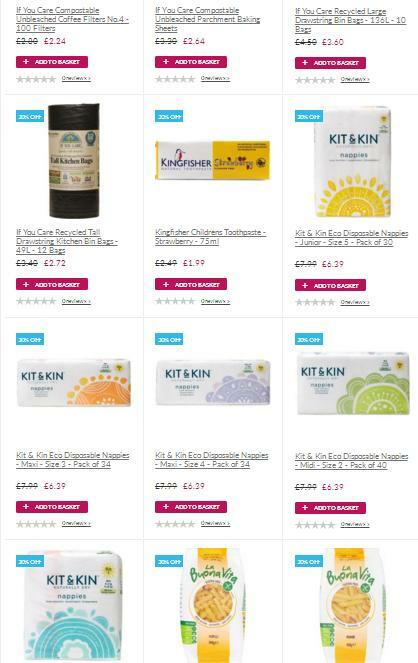 The popular Ethical Superstore have a very handy offer on at the moment on their vegan products! 20% off everything from coconut oil to dog food (and baby toiletries in between!). What's more, they currently have a lovely little postage offer where it's only 99p at the moment. Woohoo! Just a little screenshot to show how it's everything! I can't find an end date, (please do let me know if I've missed it!) So if you want any items it may be wise to order asap!